That last excuse always causes my heart to skip a beat. It's troublesome because professional money and risk managers either have forgotten the basics of asset management or have never learned the principals of their profession. We completely understand every other excuse and the reasoning behind them all. There's just one problem and that problem has been around for as long as the economy itself. The reality of the situation is that almost everyone fails to see the signs in time to alter course. Or greed comes into play where the asset manager wants to squeeze every last percentage point of profit. No doubt street creds are valuable when marketing a funds return to potential investors. I get that too. I've spoken to hundreds of risk managers to ask the simple question "After you conclude your analysis and it's determined that risk levels are rising, what is your firms policy?" "I don't understand." Is the reply so I take a pause to re-word my question. 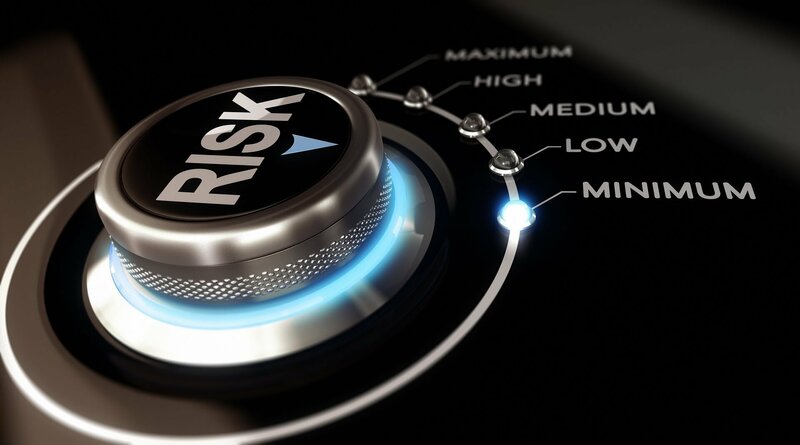 "What steps does your firm take to address the risk and then mitigate the risk?" The answer is usually something like, "well, we do more analysis." I then ask "does your firm ever set a hedging program into effect?" a blank stare, "What's hedging?" There are clearly two problems here. The first commodity exchanges were organized as a mechanism to hedge commodity risk. Hedging is not necessarily complex but you do require access to the derivatives market and need a derivatives specialist who understands the market. Hedging is equivalent to insurance. You can't accurately predict when you'll need it, and you can't control things which are not under your control. So to protect yourself and your property, the prudent person agrees to an insurance policy in exchange for an affordable monthly fee. The monthly fee is an affordable alternative to the high risk of not recovering after a disaster. Hedging is much the same. In exchange for a small monthly fee, the firm mitigates their risk against an unforeseen event. For a business, this means an economic recession or a stock market reversal, either can be devastating. Will any of this happen tomorrow, can it be predicted in advance? Well sort of. In the winter months your risk of slipping on ice or snow is greatly increased. But the question we don't know is if it will happen to a member of your family or perhaps to your neighbour. Hedging your risk is not different. Will the economy move into recession or will it remain stagnant? Will it last 6 months or 24 months? We're seeing interest rates rise with more to come. Corporate earnings are under stress. The economy of China is under pressure and Brexit is expected to throw the U.K. into a recession. Do you really need any more bad news to make you sit up and take notice. Here's what you need to do. Firstly forget what everyone else is doing because if you follow the herd, that same herd will lead you off the cliff. Make your own analysis of the situation and if you can't survive another recession or don't think having to lay-off staff is any kind of strategy then perhaps sound advice from a derivatives and hedging professional might just be the answer you're looking for. Don't know where to find one? No need to look any further because derivatives is not just what we do, it's all we do. Make the call, you'll be glad you did. Dwayne Strocen is a CTA and has been providing corporations and investment funds with derivatives strategy, trade execution and comprehensive risk hedging solutions.